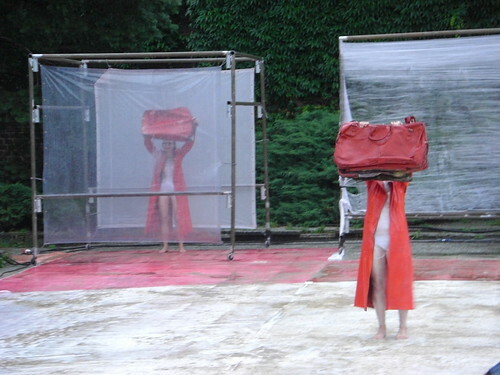 Posted on July 17, 2008, in Europe, Photoblog and tagged art, feta art festival, gdansk, performance art, poland, rain. Bookmark the permalink. Leave a comment.